The key to successful marketing and competing is differentiation. 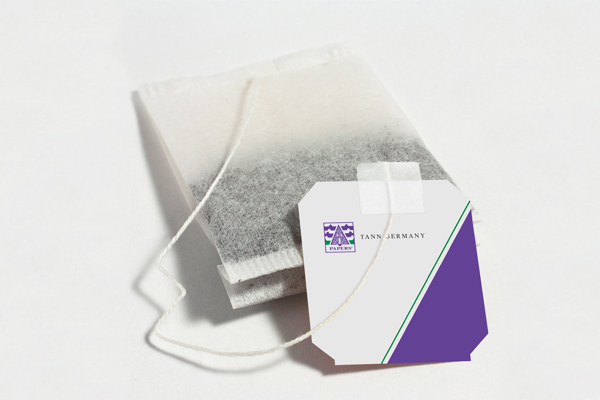 TANN GERMANY specialises in the production of consumer communication packaging solutions such as Tear Tape. 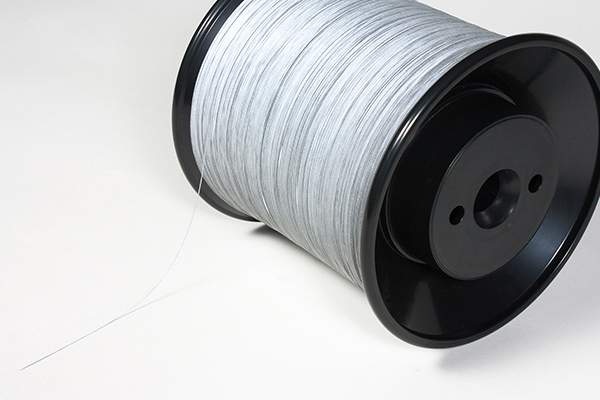 We offer maximum product quality and flexibility to serve your demands. 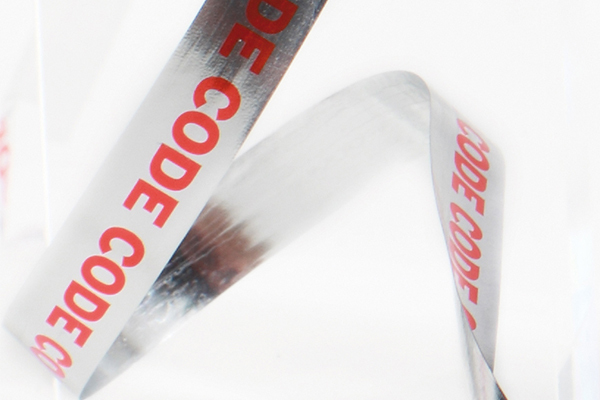 Our security solutions for tear tape allows brand owners to identify legitimately manufactured products.